If you don’t want to use Viber on your smartphone anymore, it means it is time to uninstall it from your mobile device. If you would like to remove it from Android or iPhone devices, you can use our tips for how to uninstall Viber on smartphones on this page. 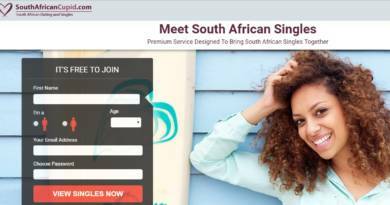 You can find our step by step guide below. If you have any difficulties in uninstalling process, please comment this page or go to our support page. We will help you as soon as possible. If you mean reinstalling, please visit our tutorial about that: How to Reinstall Viber. This is all you need to do for uninstalling Viber from your Android phones and tablets. We recommend you to clean cache and data to remove all folders and files of the application. However if you think that there are important chats and images on Viber, don’t forget to backup. Tap + Hold onto Viber on your main screen. 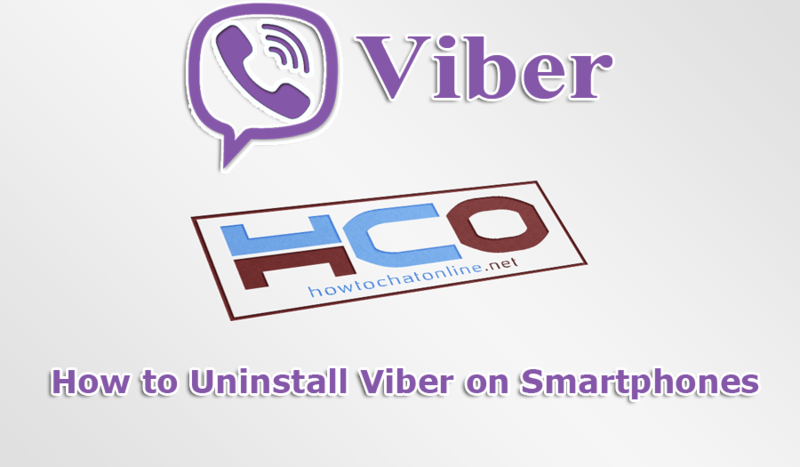 If you would like to uninstall Viber from your iOS devices, this is all you need to do. Since there is not any option for cleaning cache and date for iOS devices, uninstalling will be enough to remove all data from an application. This is also same for Viber too. If you think that you can use Viber again in the future, we recommend you to backup application before uninstalling it. It will help you to keep your conversations safe. We also recommend you to think twice before uninstalling Viber. If you have any questions regarding this subject, please let us know. If you are not planning to use it again, we also recommend you to delete account.